As parents begin to realize the tremendous impact poor boundaries have had on their own lives, their concern naturally extends to their children. How can they help their sons and daughters form healthy boundaries that lead to well-rounded characters and successful adult lives? Now there are answers. Boundaries with Kids helps parents apply the Ten Laws of Boundaries (first described in Boundaries) to the challenges of raising children. In their popular, readable style, Cloud and Townsend help moms and dads make choices and develop a parenting approach that sees beyond the moment to the adults their children will become. For parents who want their kids to escape the struggles they themselves have experienced, here’s an in-depth look at how to implement the preventive medicine of character development by establishing sound boundaries starting with the parents. 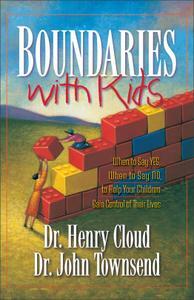 Boundaries with Kids helps moms and dads learn how to bring control to an out-of-control family life. Set limits and still be loving parents define what legitimate boundaries are in the family transfer what they are learning as parents to help their children develop healthy boundaries. 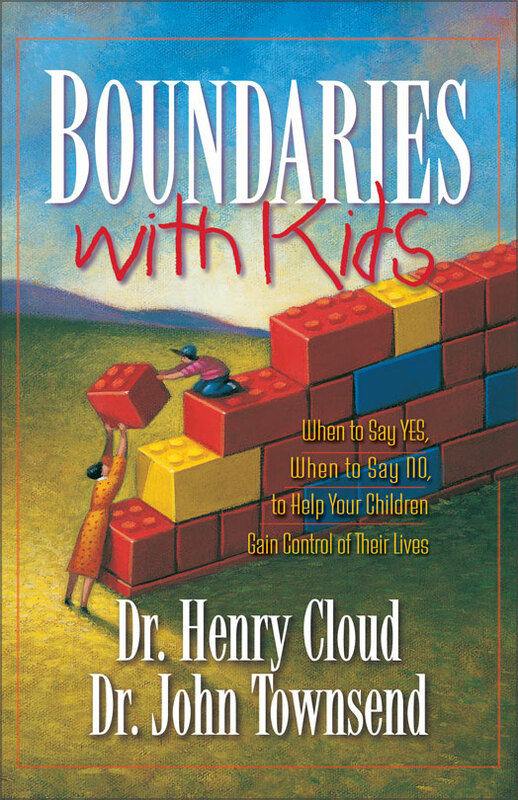 Illustrating its points with numerous case studies and anecdotes, Boundaries with Kids gives parents the can-do guidance they need in ##### to model healthy boundaries for their kids.